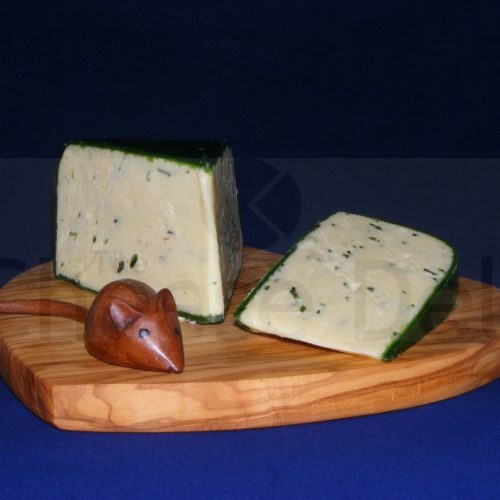 Fancy something a bit different on your cheese board? 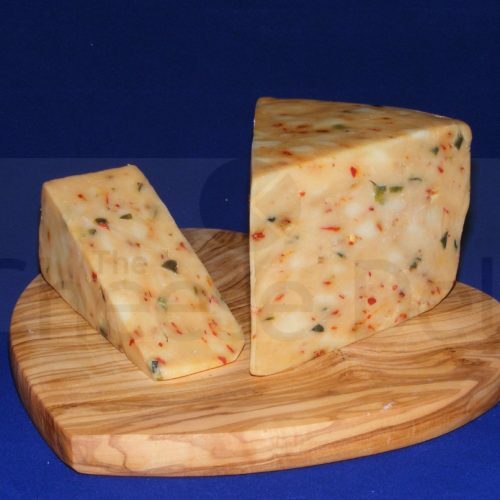 This mature and creamy Cheddar will get everyone talking! 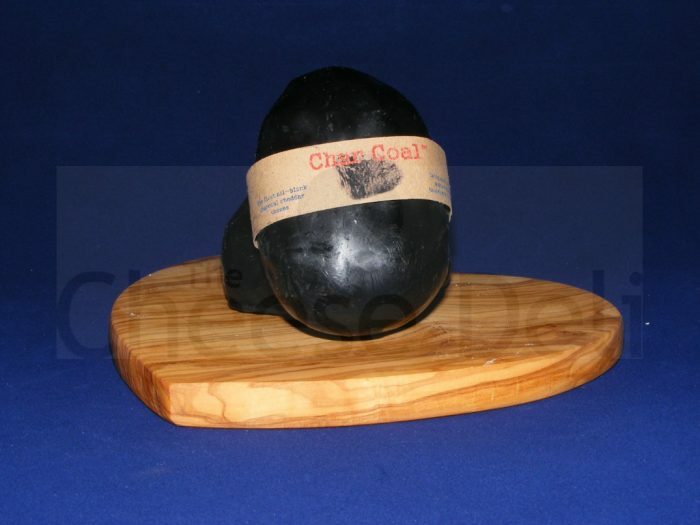 Charcoal from Yorkshire’s Featherstone mines, is blended with this delicious cheese, giving it a fascinating black colour. Its gritty, yet velvety texture, needs to be tasted to be believed. 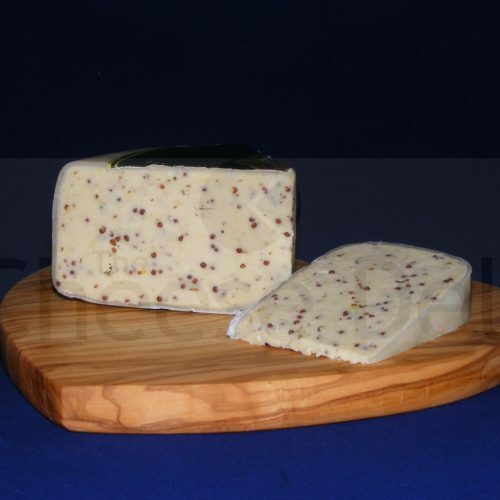 Made from pasteurised cow’s milk and suitable for vegetarians – it’s a winner with us! 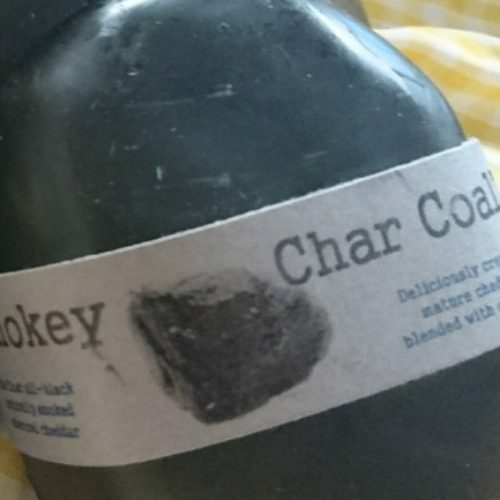 And as if that wasn’t enough, we also stock it in smoked too – yummy!